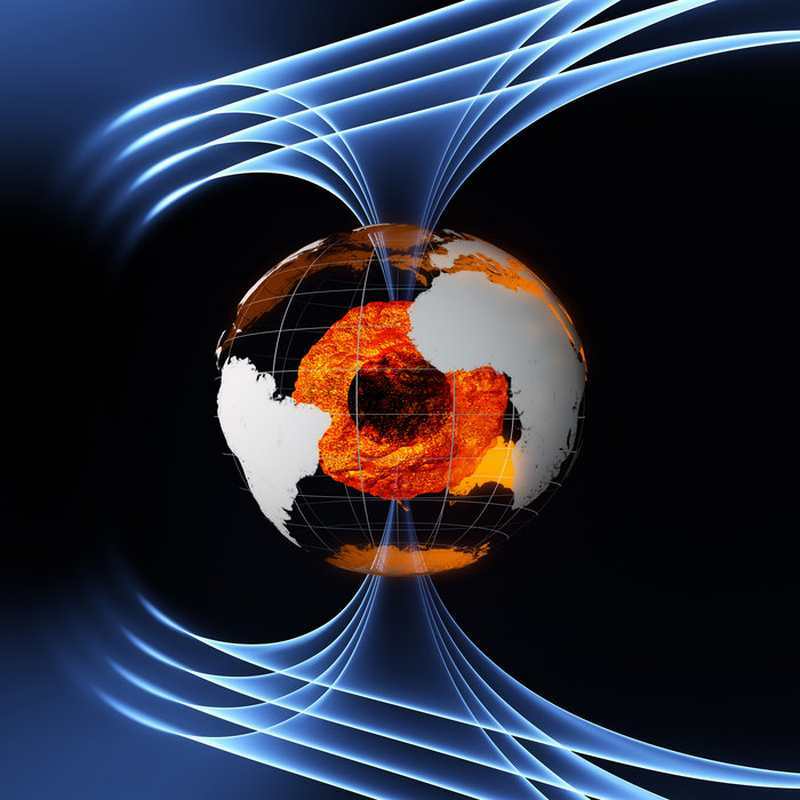 Scientists confirm they now have direct proof the Earth’s inner core is solid. 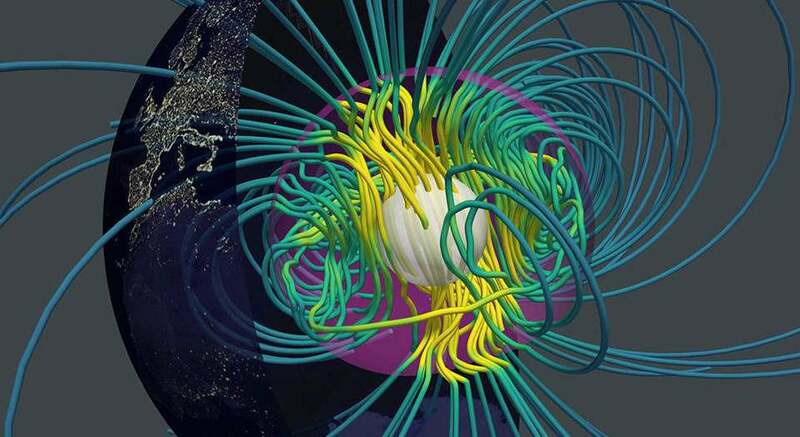 Geophysicists by taking a deep dive into our planet’s core 3000 kilometers below surface, created high-definition 3D simulations of the magnetic field. 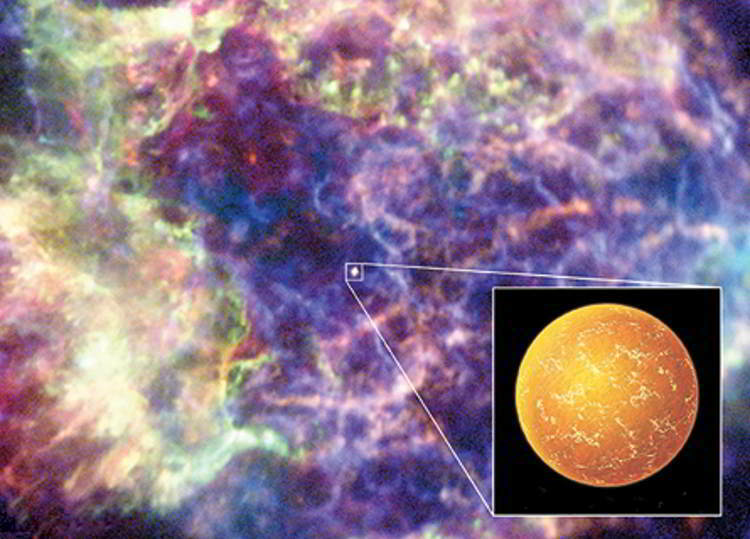 Scientists have discovered a jet stream deep below Earth’s surface, that’s speeding up. 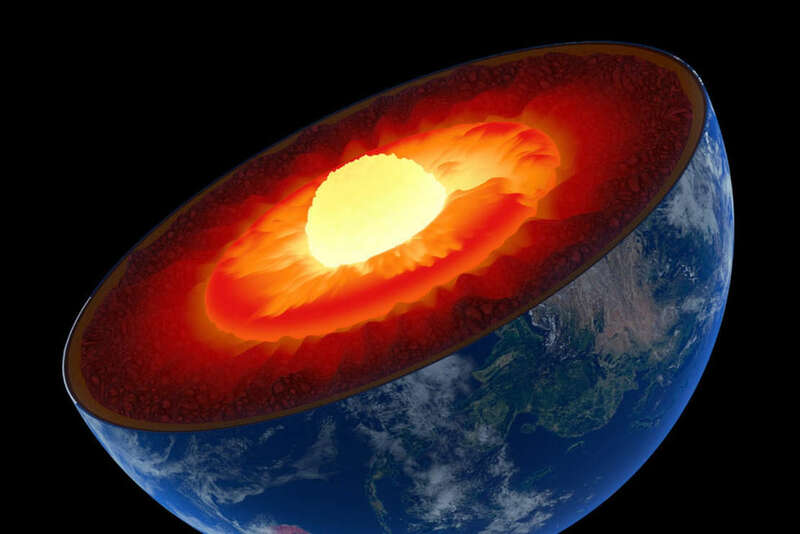 Earth’s core has a core! 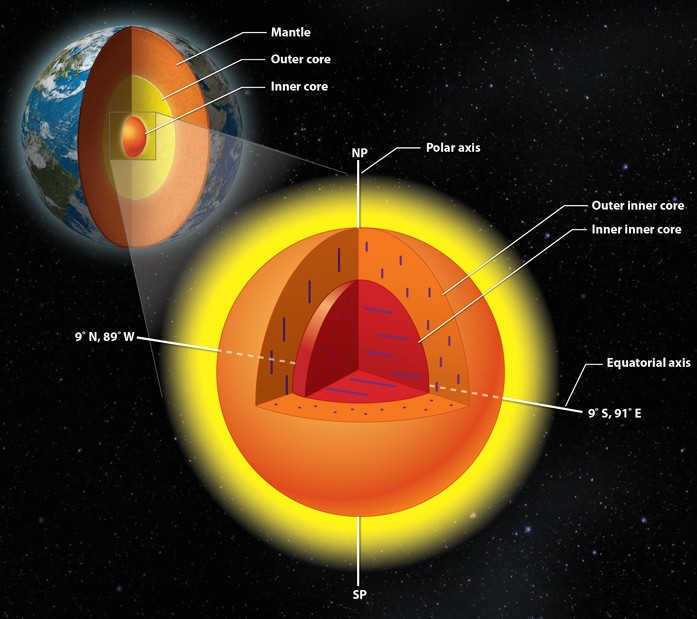 Researchers have found that the Earth’s inner core, has a smaller than the Moon, inner core of its own!